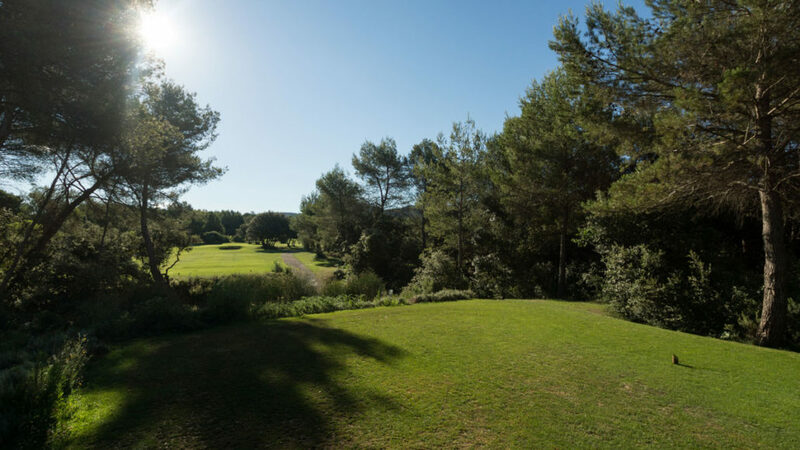 The creation of the Pont Royal International Golf Course began in 1991 on former hunting grounds, garrigue and pine forests. 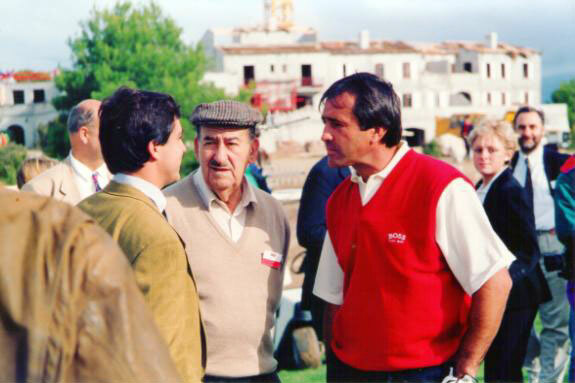 It is the work of Severiano Ballesteros who thus signs his only course in France, inaugurated by him along with Marie-Laure de Lorenzi, in September 1992. 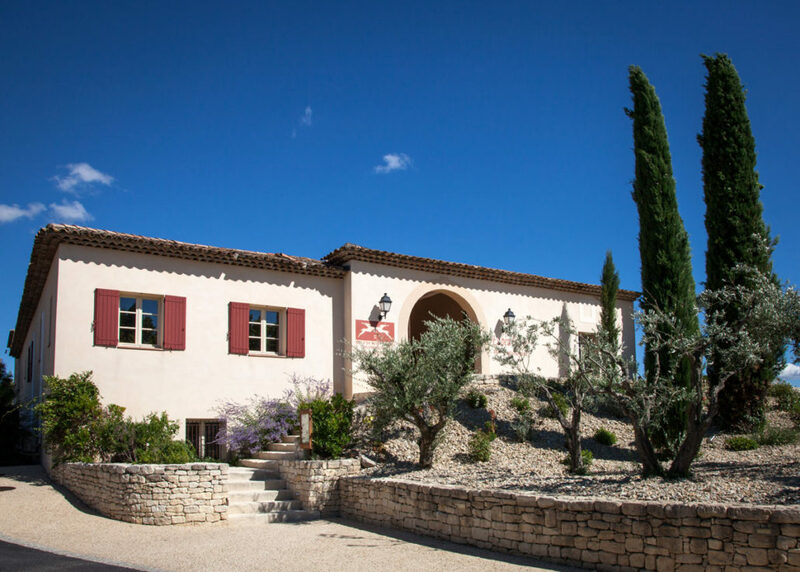 Pont Royal owes its name to the old royal road used by the “Bon Roi René” during his hunting in Provence and whose bridge arch is still visible on the access road. 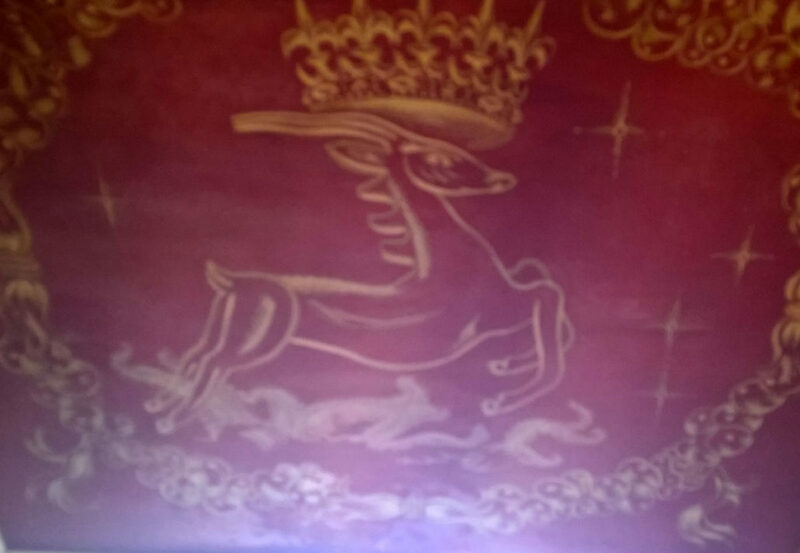 The emblem of both hinds resumes a sculpture found in the ancient chapel belonging to the Moulin. 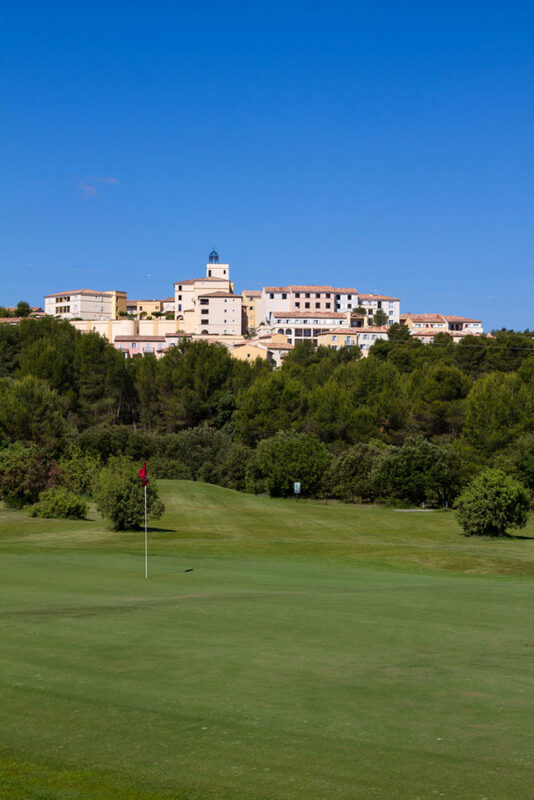 The project was born thanks to the will of Messieurs Ventre, owner of the Moulin de Vernègues and Daniel Conte, Mayor of Mallemort, with the support of Claude Roger Cartier, President of the French Golf Federation. 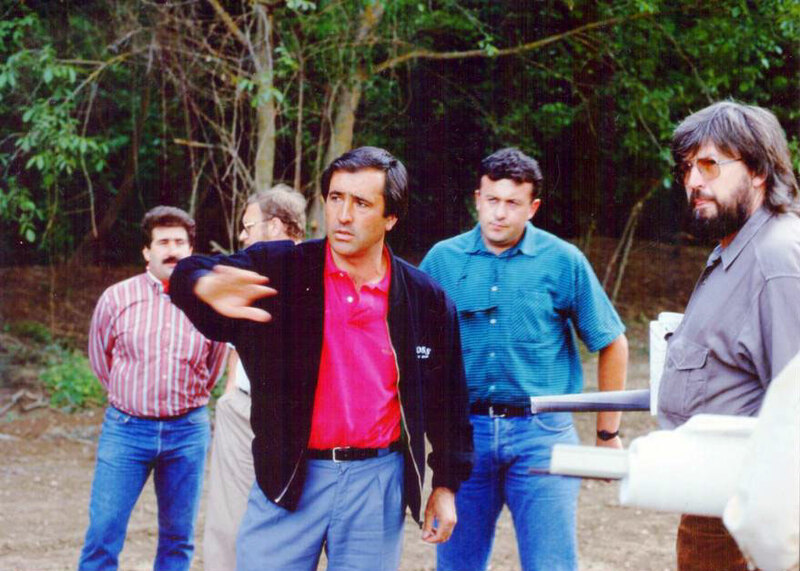 Integrated into the 183 hectare Pont Royal Estate and realized on a calcareous ground, under the eye of the project manager David Krause who later became first director, the course is inspired by the American “technical routes” by combinning special grass mixtures for the sake of unique, stronger seeds, better adapted to playing and growing on a sand substrate. Thus at Pont Royal the formula of the greens and tee boxes is simple: 100% pencross. The fairways are composed of 25% ryegrass and 75% fescue. Originally financed and operated by LONDON METROPOLITAN, Pont Royal later became the property of the Pierre & Vacances group, which in 1998 was sold to the American company SUNCHASE. 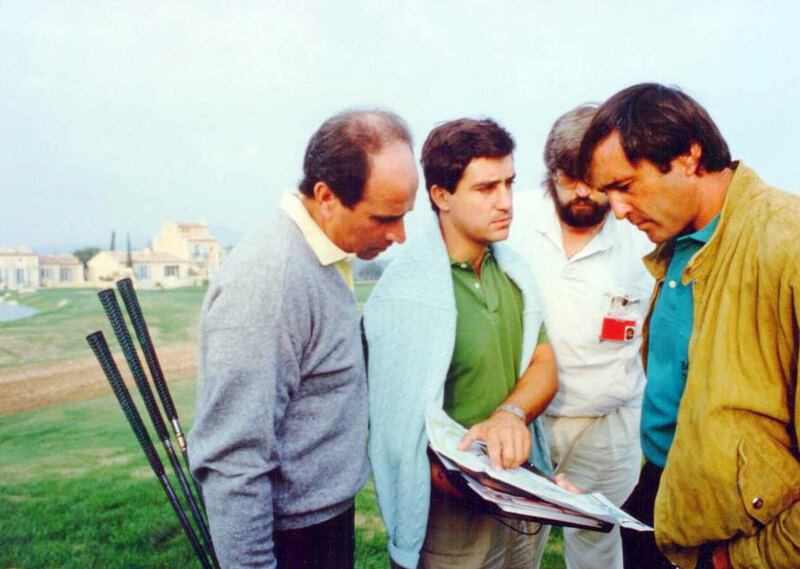 In 2000 the Golf club has 140 members and at the initiative of Messrs. H. FAHLBUSCH, J.-P. CARRE, M. O’SHEA, C. SINTES, D. LEUBA, F. MEYER, T. VOLLALOKKEN, more than 100 members became part owners on April 3, 2001, with the concern of preserving the golf course and its exceptional environment. 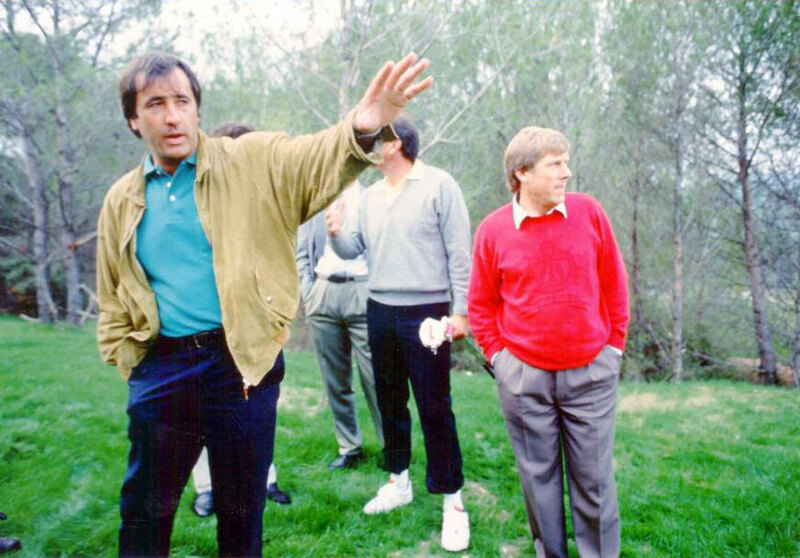 As of that date, the positive results of the new joint-stock companies, SAS GOLF INTERNATIONAL of ROYAL PONT ROYAL and SAS GOLF of PONT ROYAL in PROVENCE, operator, allowed its directors, chaired by H. FAHLBUSCH and J.-P. CARRE, to inaugurate in May 2002, in the presence of 200 shareholders, a 1,200 square meter club house hosting a gourmet restaurant. 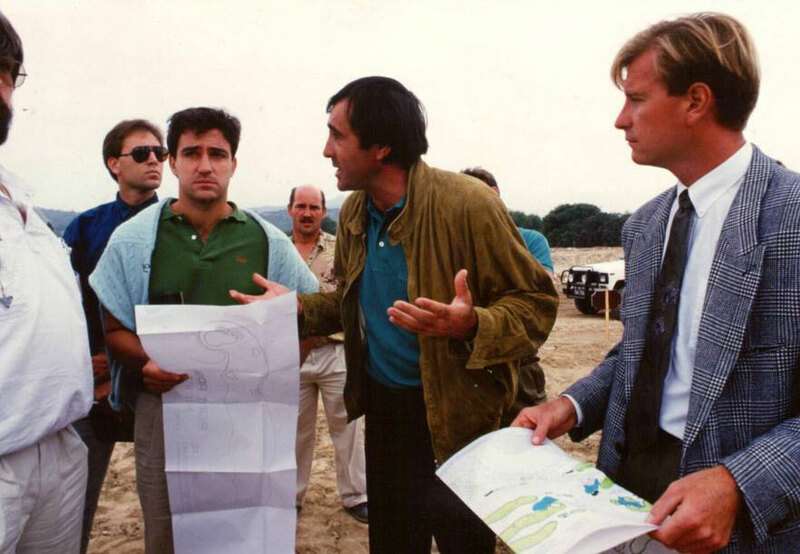 In 2009, faced with the success of the Golf, the design of a second 6 hole course with the help of renowned French architect, Michel Gayon. 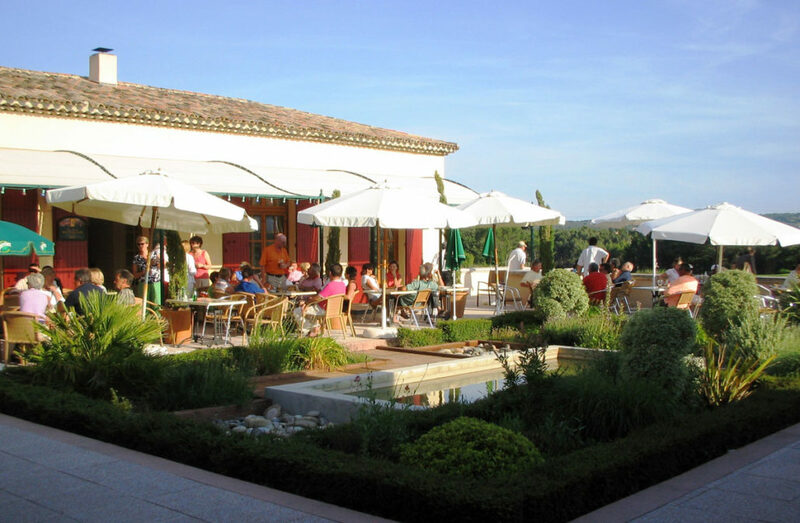 Opened in 2010, the Golf de la Durance hosts two academies “Pont Royal” and “Leadbetter” and is a unique feature in the region to learn and improve. 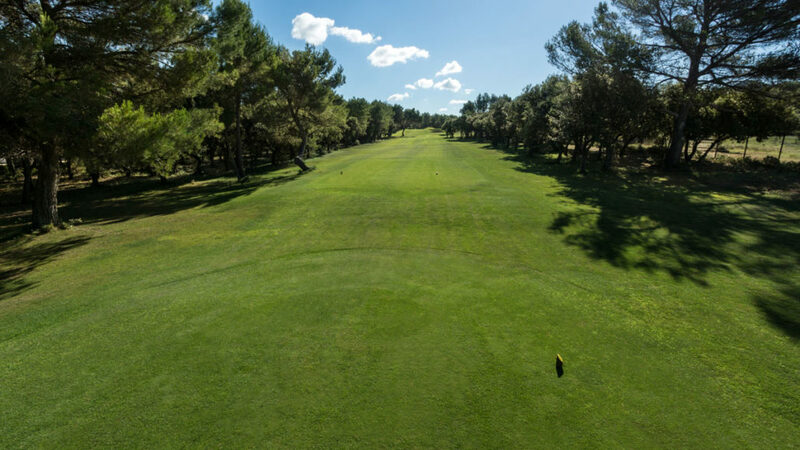 Between Alpilles and Luberon, the Pont Royal International Golf is the sports and tourist destination of the region. It allows the game of golf to be enjoyed in all seasons in great condition thanks to modern equipment and professional maintenance. Throughout the years, the administrators of various nationalities have worked to position PONT ROYAL as one of the great European courses. This orientation is reflected by the various nationalities of the 350 shareholders of the club with a significant representation of European countries. 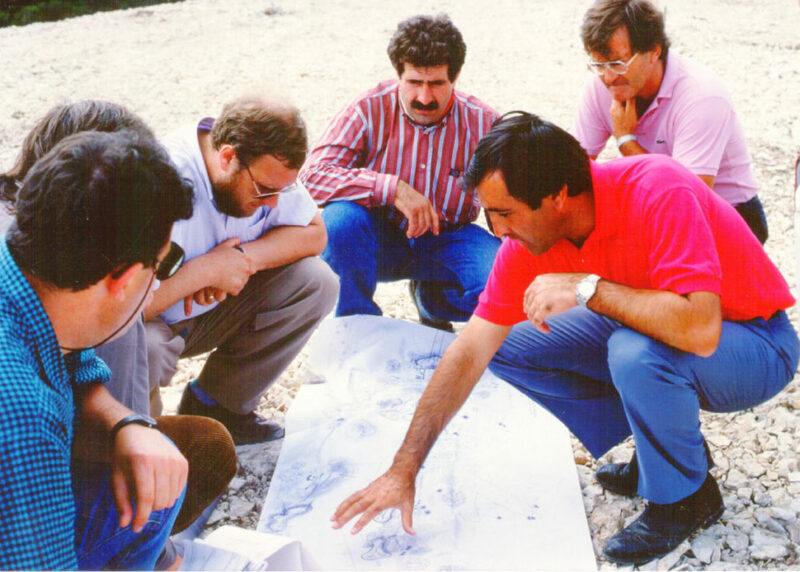 This desire for openness and excellence was also expressed through hosting the European Alps Tour “MASTERS 13” from 2005 to 2014. 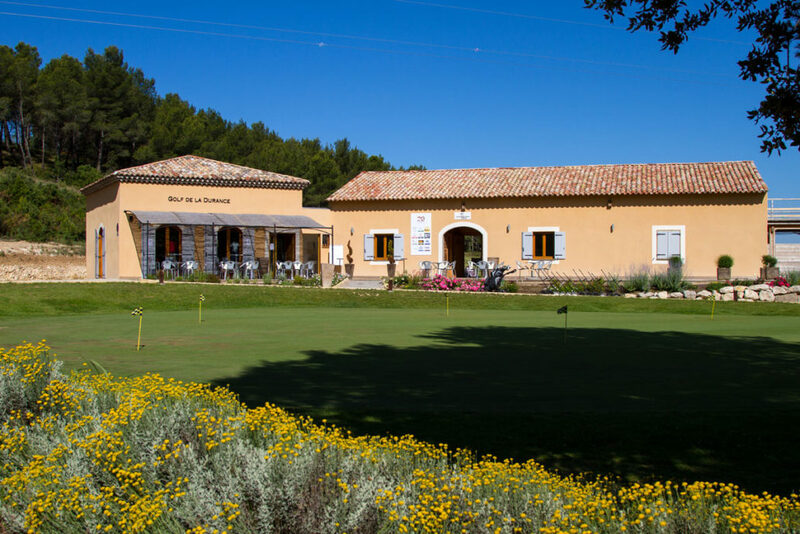 The Golf de Pont Royal will host the “Open de Provence by Hoops” tournament, a European Professional Challenge Tour event in 2019.